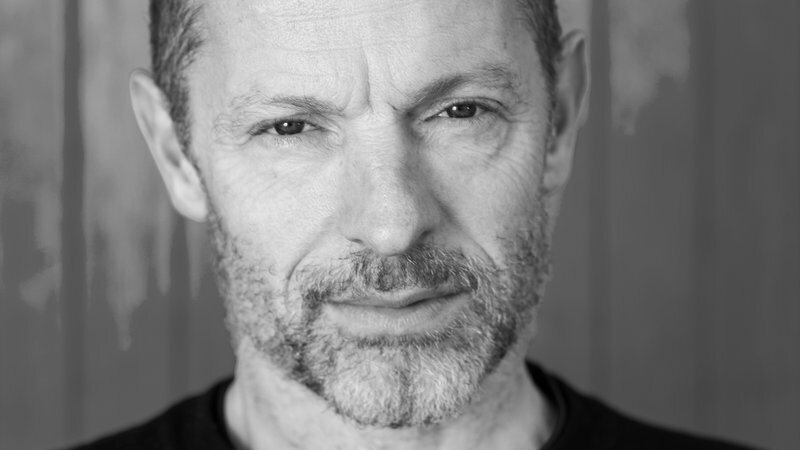 From 20 February 2019, New Zealand Festival’s new initiative, Made in Wellington, will host world-renowned Irish director and choreographer Michael Keegan-Dolan and his company Teaċ Daṁsa for a six-week residency where they will develop a new work for presentation at the 2020 New Zealand Festival. Creative Director Marnie Karmelita is thrilled to have secured Michael as the first international artist to take part in the Made in Wellington initiative. 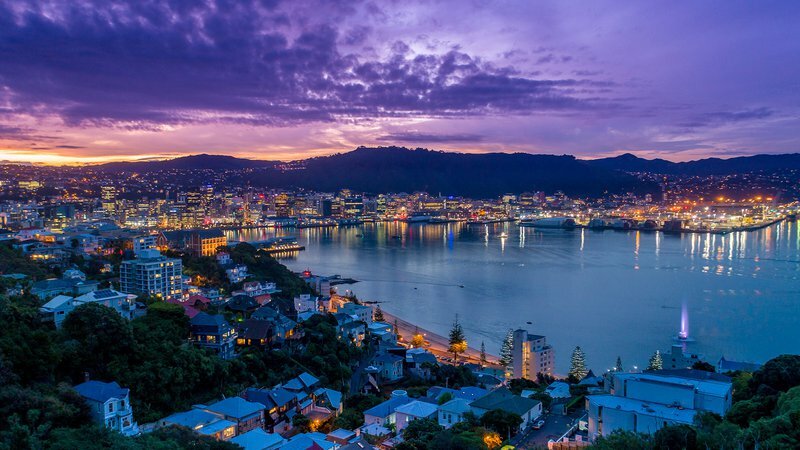 "Over the past decade Michael has built a strong connection with New Zealand and Wellington in particular," says Marnie. "I am confident that the way Michael seeks truth through community and collaboration means that we will all connect with his work on a deep level." "Michael works with the essential elements of movement, music and language, and they are all intertwined yet pared back so we experience them in their purest forms. I love the rawness of his work. Although Michael delves into the shadows of the human heart, he always leaves us with hope and transformation." The work being created in Wellington and Ireland is a co-commission by New Zealand Festival, Dublin Theatre Festival and Sadler's Wells (London) where Michael is an Associate Artist. With funding from Arts Council of Ireland’s Open Call Fund. It will tour to Dublin and London before being staged in Wellington as part of the 2020 New Zealand Festival. Made in Wellington is an opportunity for the work to be significantly impacted by the people, land, artists, sounds, history and atmosphere of Aotearoa. Michael is deeply committed to the reclamation of indigenous Irish culture through language, story and music. His process and artistic content are always informed by the people and place in which the company resides. Michael has a fantastic reputation and is popular among contemporary arts audiences in New Zealand due to a long-standing relationship with New Zealand Festival, having presented Swan Lake / Loch na hEala (2018), Rian (2014) and Giselle (2008). "I would like the new work to have some of the lyrical qualities of Rian but also some of the political edge of Swan Lake or Giselle," says Michael. '"Above all I would like this to be an in-depth engagement; I don’t want to waste a second of this amazing opportunity.’"
Michael Keegan-Dolan (Micháel MacAodhagáin-O’Dobhailen) founded Teaċ Daṁsa in 2016  as a means to forge deeper connections with the traditions, language and the music of Ireland. The name Teaċ Daṁsa (translated as 'House of the Dance' in Classical Irish), reflects Michael’s ongoing journey to create dance and theatre work that clearly reflects the place from which it originates. 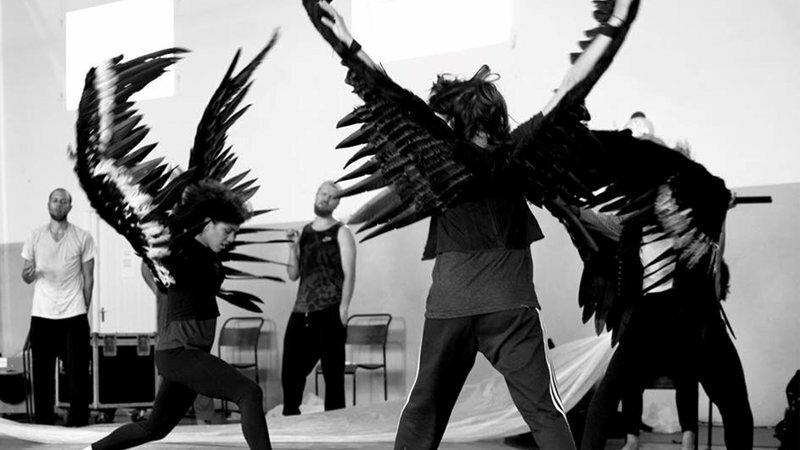 Swan Lake / Loch na hEala is the first production made by Teaċ Daṁsa and continues the tradition of ground-breaking productions for which Michael is reputed. It won the Irish Times Theatre Award 2017 for Best New Production and The UK Critics' Circle National Dance Award for Best Production 2018. The work was performed at the 2018 New Zealand Festival in Wellington, and has toured extensively, travelling to Ireland, Denmark, UK, Germany, Luxembourg, Russia, South Korea, Hong Kong, Canada, Australia and New Zealand. In the autumn of 2019, it will tour North America travelling to New York, LA, Minnesota, Michigan, North Carolina and Quebec in Canada. Michael rose to acclaim as the artistic director of Fabulous Beast Dance Theatre (1997-2015), creating three Olivier Award-nominated productions: Giselle (2003), The Bull (2005), and The Rite of Spring (2009). In 2004, Giselle won an Irish Times Theatre Award and The Bull received a UK Critic’s Circle National Dance Award in 2008. Rian, created in 2011, won a Bessie Award (New York Dance and Performance Award) in 2013 for Best Production. In 2012 he directed and choreographed a new production of Handel’s Julius Caesar at the London Coliseum, for English National Opera. In 2015 he created an original piece, The Big Noise, for the GoteborgOperans DansKompani working closely with celebrated Nordic Folk Musician, Ale Moller. As Guest Artistic Director of the National Youth Dance Company at Sadler’s Wells London for the 2015 - 2016 season, Michael created In-Nocentes. In March 2017, he devised a new work to Dvorak’s 8th Symphony for the Dance Company at the Gärtnerplatztheater, Munich. Michael also has extensive experience teaching and has led workshops for different companies around the world including the Hofesh Shechter Company, Cedar Lake Ballet and the Ballet Junior de Geneva. He was an associate artist at the Barbican Centre, London and is now an associate at Sadler’s Wells London. For the latest Made in Wellington updates, sign up for our regular New Zealand Festival e-news, or follow the journey on Facebook, Instagram or Twitter.